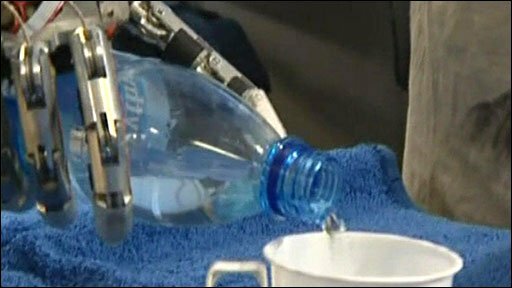 A team of scientists from Italy and Sweden has developed what is believed to be the first artificial hand that has feeling. It has been attached to the arm of a 22-year-old man who lost his own hand through cancer. Researchers say it works by connecting human nerve endings with tiny electronic sensors. Duncan Kennedy reports from Tuscany in Italy.